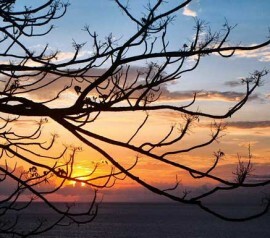 Lombok Island could be the best destination for all holiday seasons, whether it is summer or winter. This 5,435 km² tropical island is located on the west of Bali. It is actually a part of an Indonesia’s province called West Nusa Tenggara or Nusa Tenggara Barat. 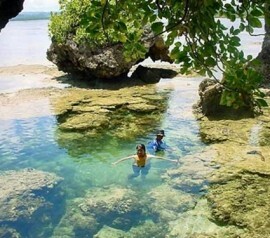 The Island is surrounded by some small islands that are called as Gili by the local people. Since the island is located in Indonesia, then the main language is Indonesian. However, don’t be surprised to find many people talking various local languages. For tourists who would like to enjoy Lombok Indonesia flora and fauna, don’t be surprised to find various vegetation and animals that can be found in Australia because this Island is like a line that divides Asian and Australian flora and fauna. The East side of the island is influenced by Australian flora and fauna a lot. One thing that cannot be separated from Lombok is the volcanic Mount Rinjani (3,726 meters). This highest point of Lombok has a lake called Segara Anak. Lombok has a major tribe called Sasak that stays in a traditional village. 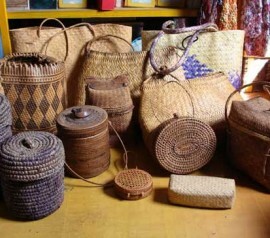 About 85% from more than 2,8 million Lombok inhabitants are people of Sasak tribe. Most of the Lombok Sasak people are Moslem and this tribe is having quite a big influence to Lombok culture in general. 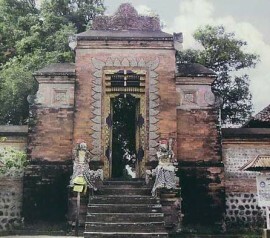 The culture is also influenced by Balinese Hindu, so no wonder if the island is called as Bali’s sister. Lombok is divided into five regencies: North Lombok, West Lombok, Central Lombok and East Lombok. The head of administration is in Mataram city that is located in West Lombok. Lombok beach is the major attraction you should visit when visiting Lombok Indonesia. Some of the attractions that should be in the list are Senggigi beach, Gili Air. Cakranegara, Mount Rinjani, Gili Trawangan, Lombok Kuta Beach, Narmada Park, Mayura Park and many others. One thing that tourists should not miss is diving. The underwater life of Lombok is incredibly beautiful. Surfers also come to Lombok, especially South Lombok to find a challenge through the waves. South Lombok is considered one of the world best places to surf. Indonesia is a two season country (dry and wet season), so Lombok weather can be extremely hot with stinging sunshine from April to August at dry season. The rest of the months are sometimes filled with rain or cloudy sky. Reaching Lombok is an easy thing due to the availability of International Airport and various land and sea transportation. The International Airport, Lombok International Airport is located in Central Lombok. Selaparang Airport is also available and it helps tourists to reach Lombok via Jakarta and Surabaya. For cheaper solutions, using buses and ferries can be the best alternative.